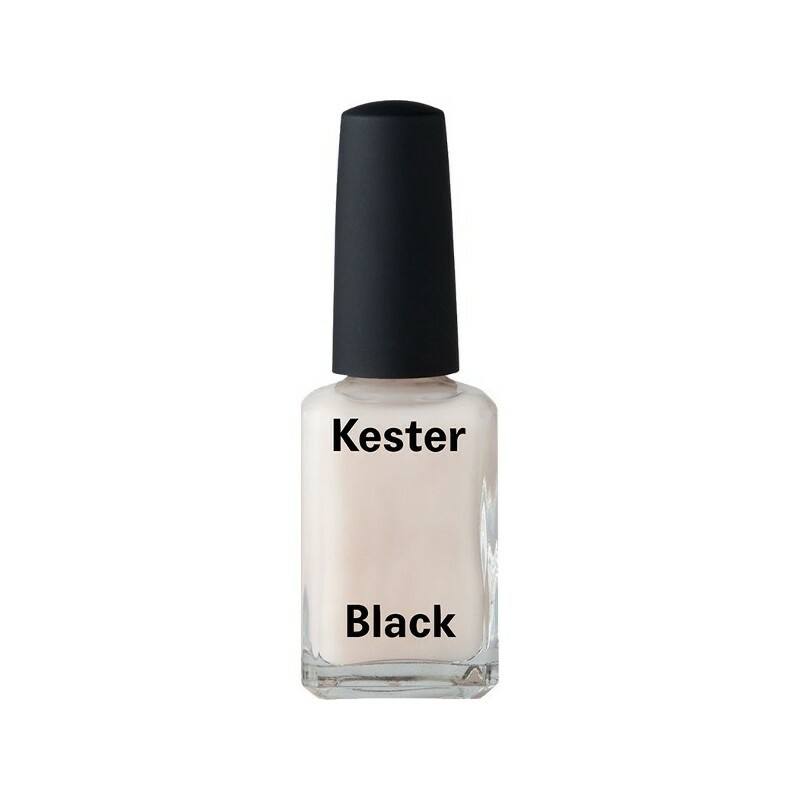 A 10-free light and plain base coat, the perfect foundation for any Kester Black nail polish. Best used before a layer of polish to pervent against chips, cracks and peeling. Made in Australia. Vegan and cruelty free. 15ml. 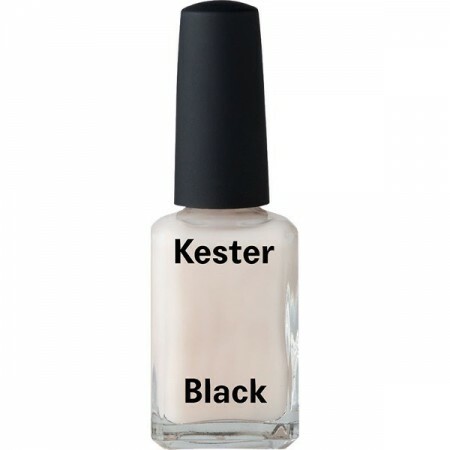 This base coat is best used first before applying coloured polish and top coat.